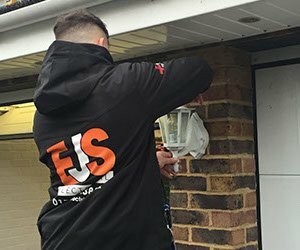 An extremely professional and reliable electrical firm based in Swindon, EJS Electrical are the natural choice for a variety of specialist work in the domestic and commercial sectors. Trusted by family and business clients alike, we're a results-focused organisation on jobs of any scale, from home improvements to large contracts with letting agents or local councils. 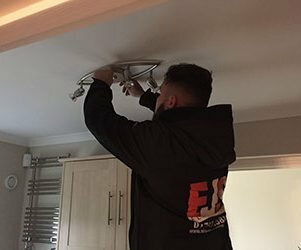 As one of the pre-eminent electricians in Swindon, we undertake a huge range of services both planned and in emergencies and can cover projects as simple as new switches, smoke alarms and power supplies up to and including entire new homes, re-wiring, inspection and testing. We aim to be thoroughly professional in everything we do, so we'll always be on hand to help and advise you, and to provide fully bespoke quotes for whatever services you need. On top of this, every item of work we undertake is fully guaranteed. 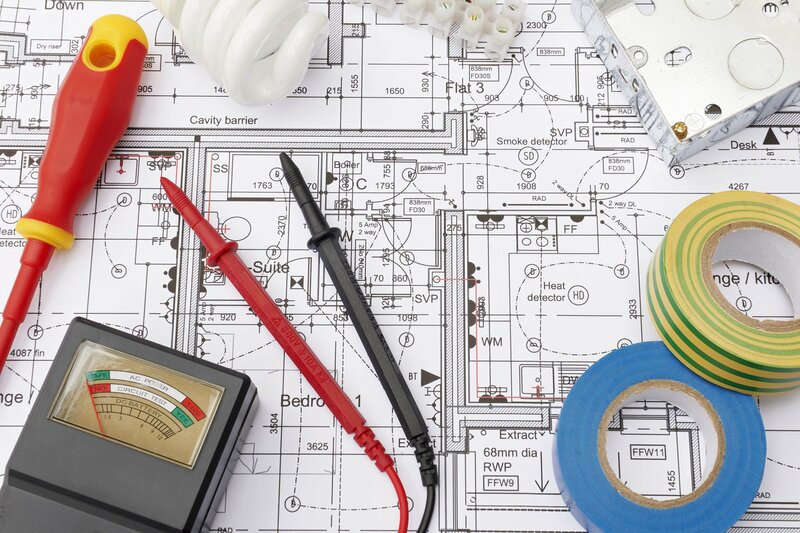 As an NICEIC Approved Domestic Installer we are built-environment professionals and have close links with the other trades involved in building and maintaining houses and commercial properties. Not only do we have excellent contacts with skilled tradespeople from plumbers and carpenters to builders, we also understand their work - so we can fit seamlessly into an existing project or work from the ground up. So whether you need us to source more help, or if you'd like us on an existing team, we're happy to work around your needs. As well as the high standards of quality you would expect from a professional company, we're also committed to a high standard of customer service. No matter how big or small the job, your needs are of central importance to what we do every day: We promise to attend when agreed, and to complete the work asked of us on time and within budget. Our long record of satisfied customers, testimonials and great reviews is proof of our ability and of our integrity. We regularly work with landlords on projects from single properties to whole portfolios, so we understand the requirements and responsibilities that come with running a letting business. We provide a full call-out service, with an aim to attend same-day to avoid frustration, as well as advice and help to get a dwelling up to the latest standards required of landlords. 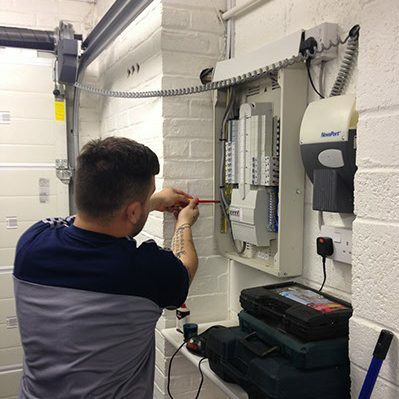 We're proud to be electrical professionals, and we have the credentials to back up our word: We're NICEIC Registered, Part P Approved, and IEE Wiring Regulations 17th Edition qualified, ensuring compliance with the latest revisions of the current British Standards 7671. We are delighted to be fully accredited by Checkatrade.com and Which Trusted traders. 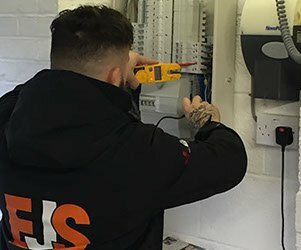 As part of every job we do, each element is guaranteed to be tested and inspected by qualified professionals in accordance with these regulations, so you can be sure that our work is safe and of the highest quality. Very happy with the work done by Ed (he replaced 6 ceiling lights and a switch). He was willing to go the extra mile with amendments we made. I will definately use him again for any other work.